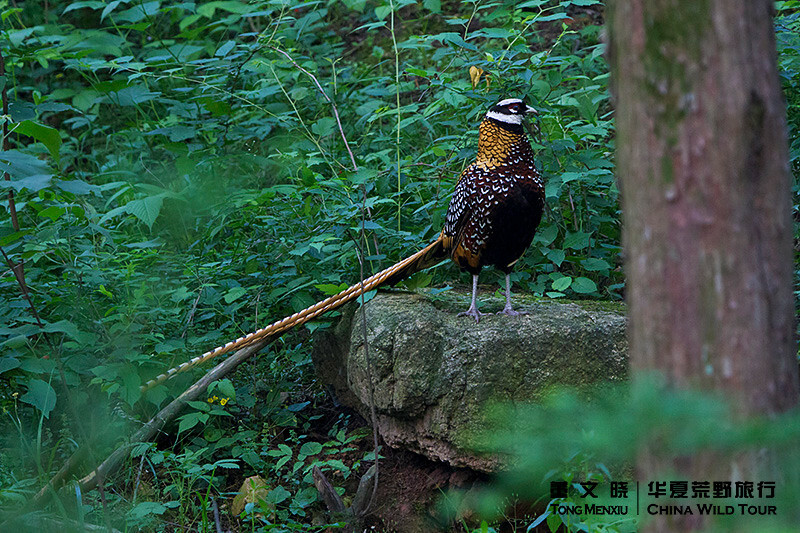 Arrive Guangzhou, then go to Nanling Forest Park by one hour high-speed train and one hour drive. 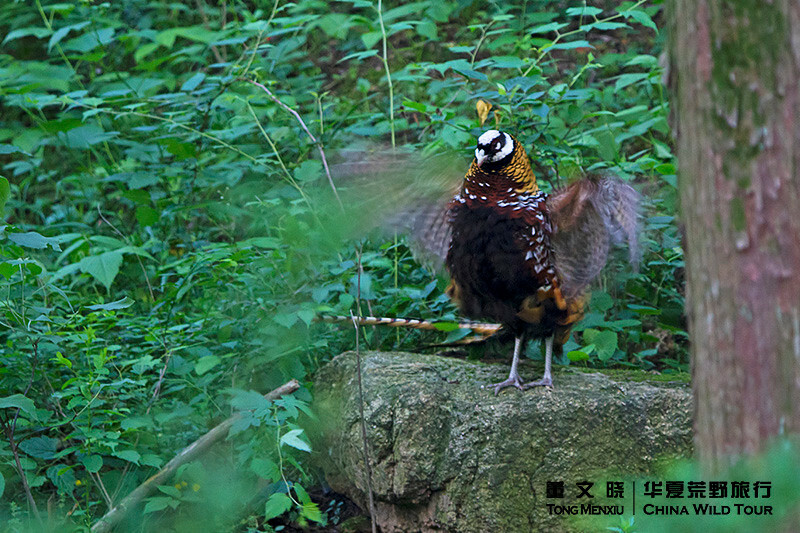 Overnight in Nanling Forest Park. 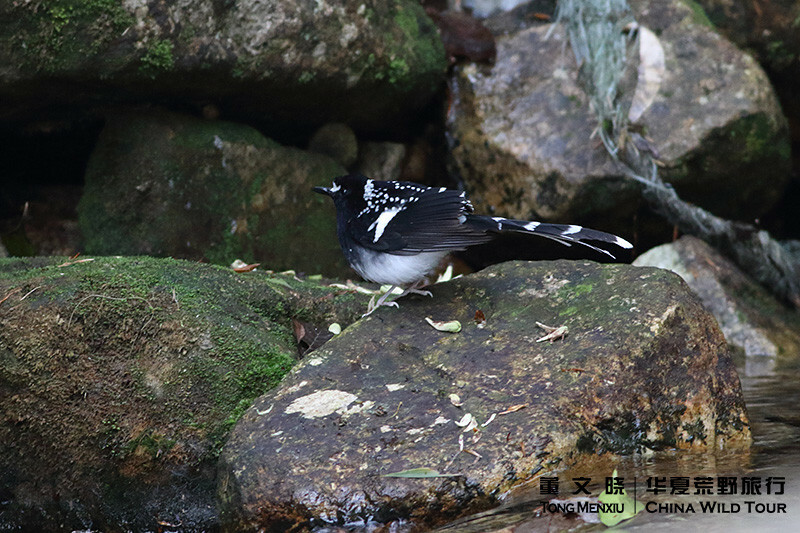 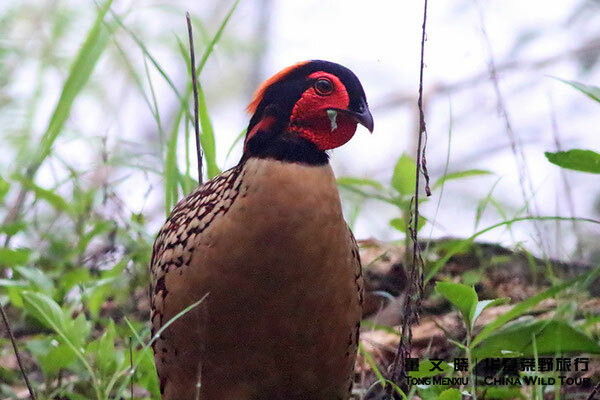 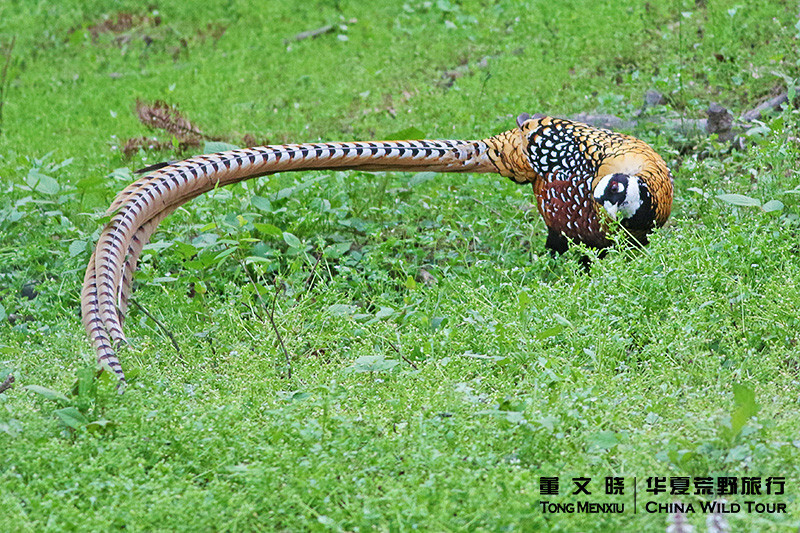 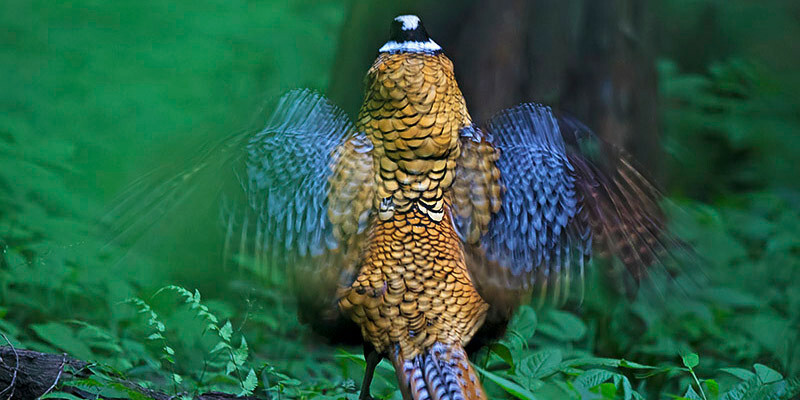 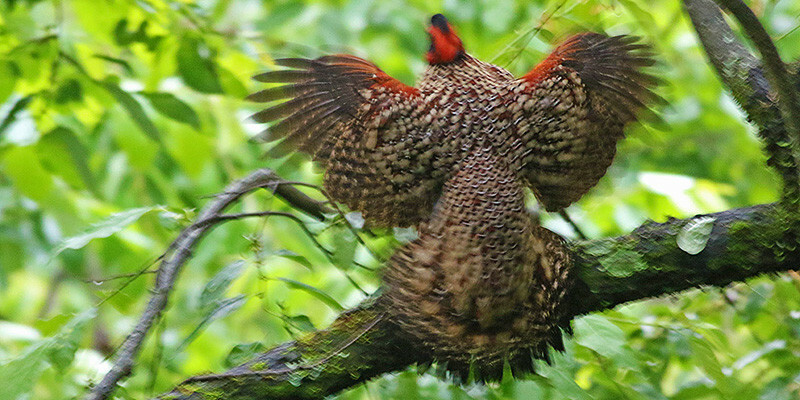 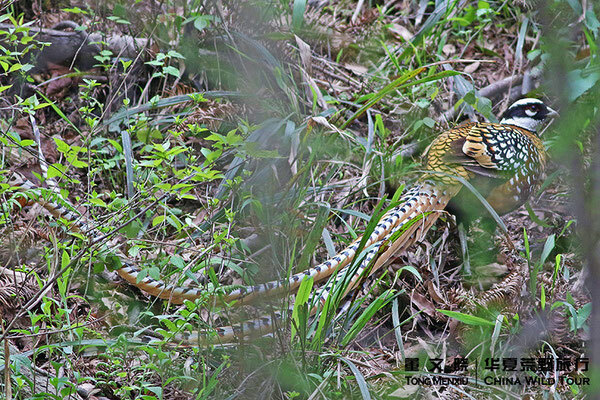 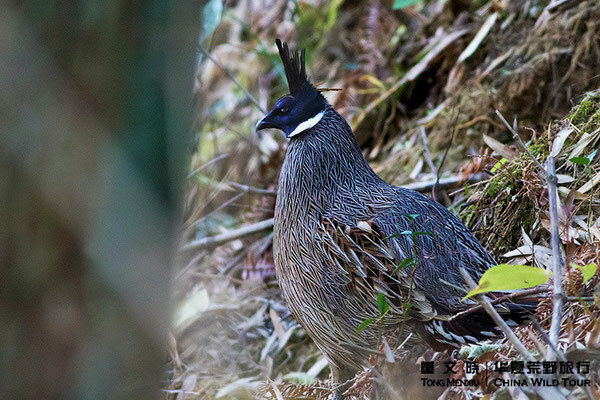 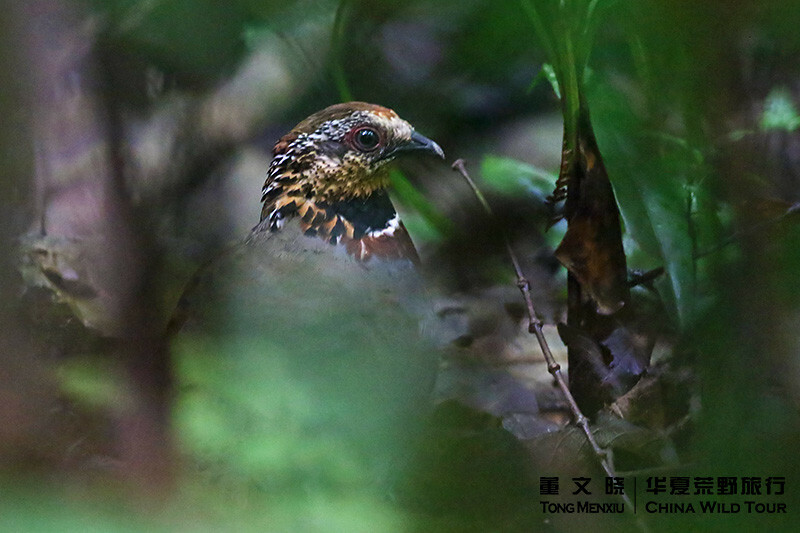 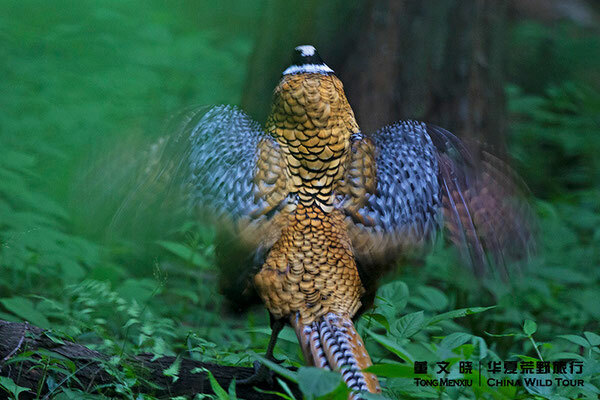 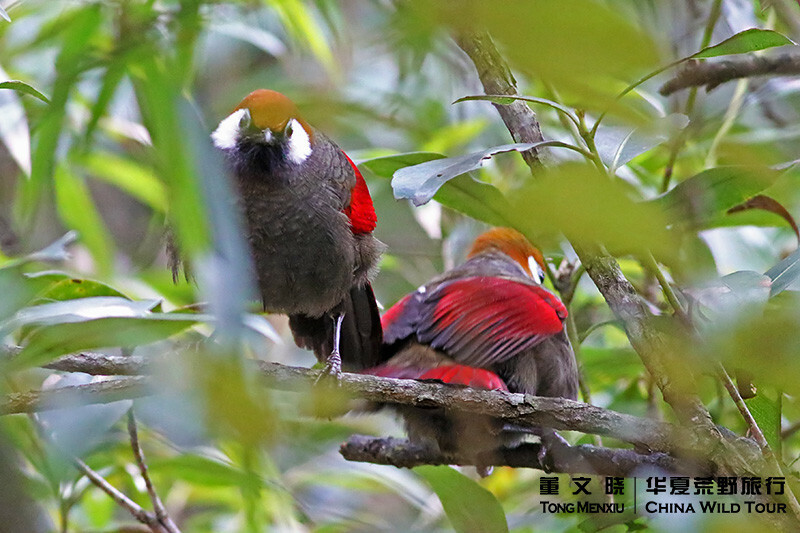 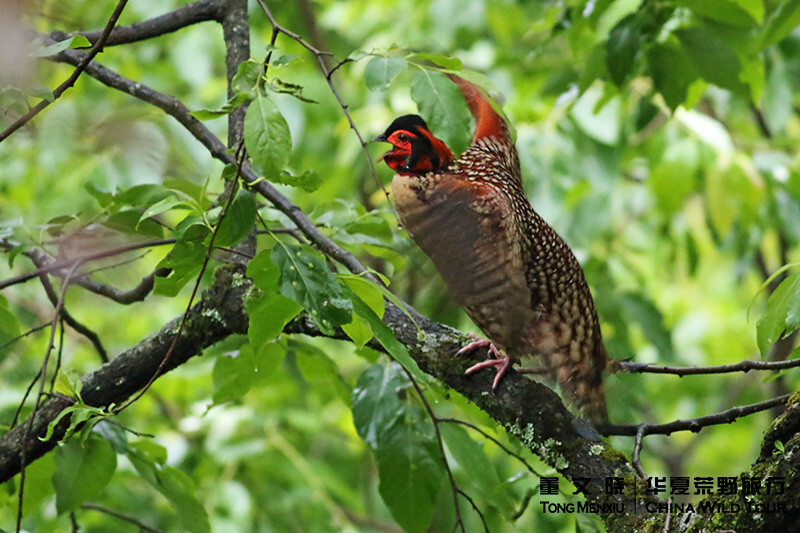 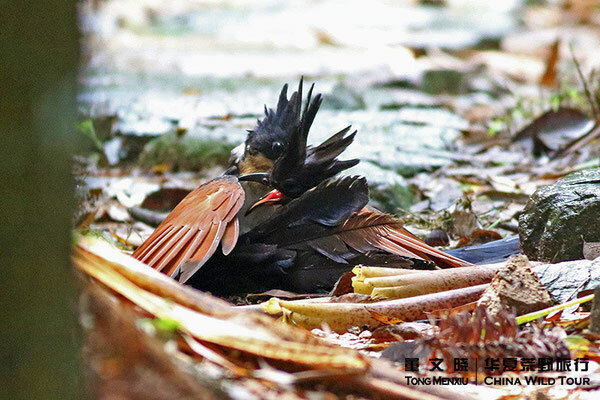 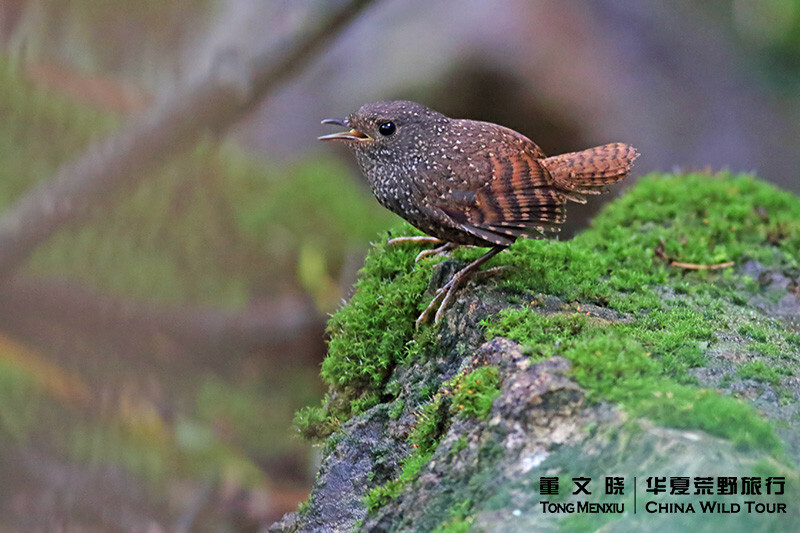 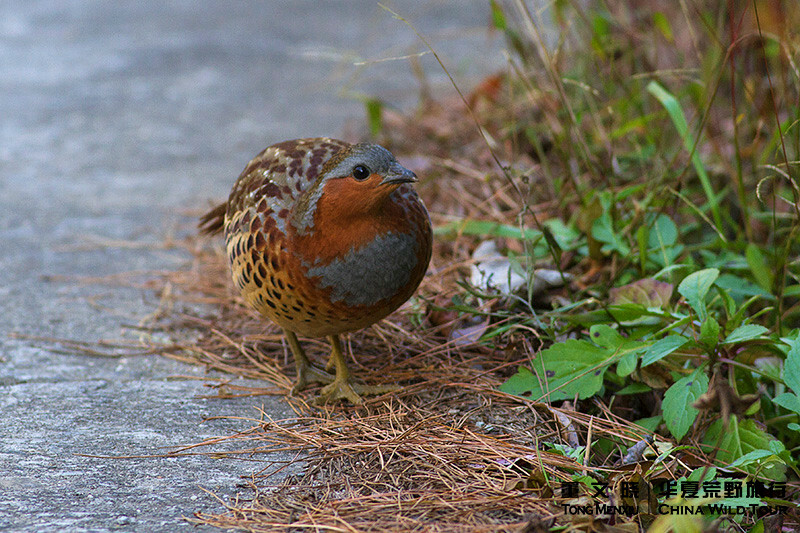 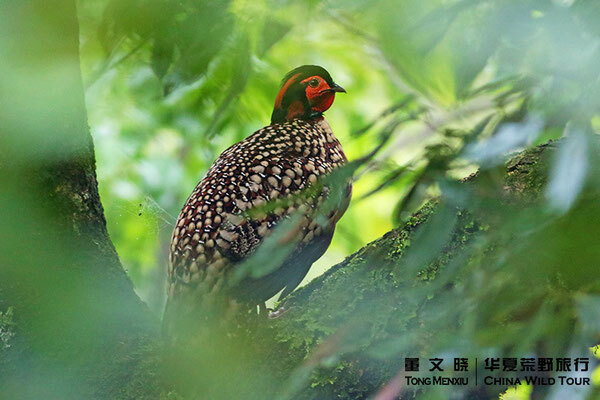 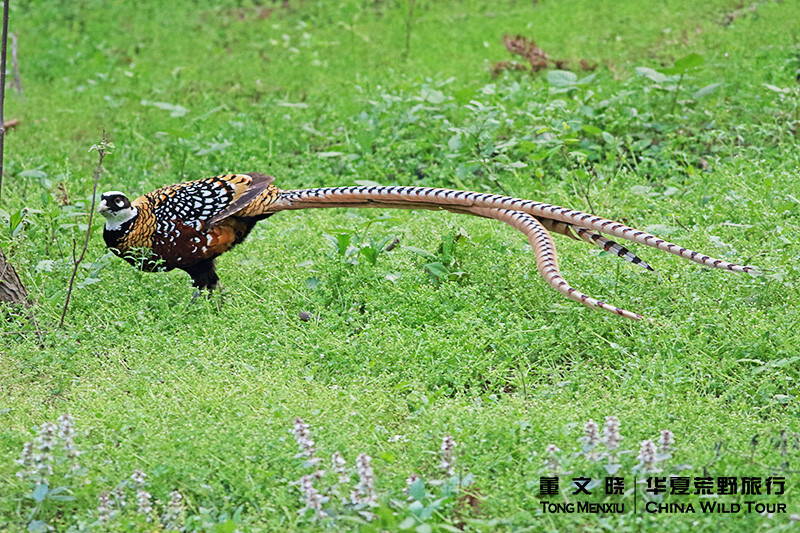 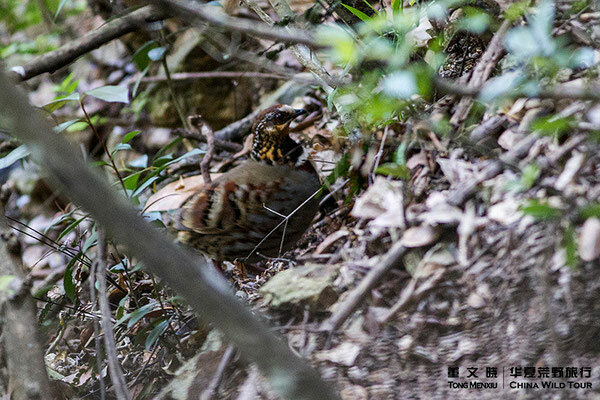 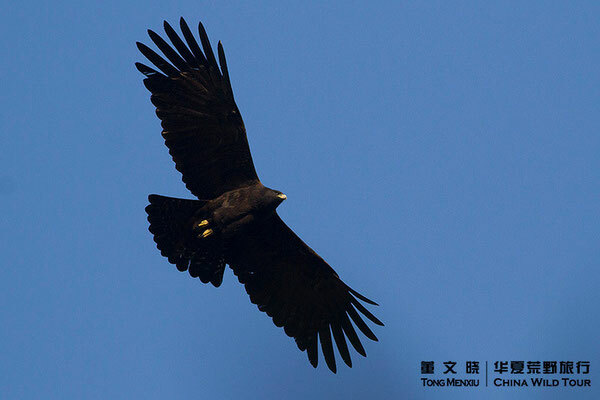 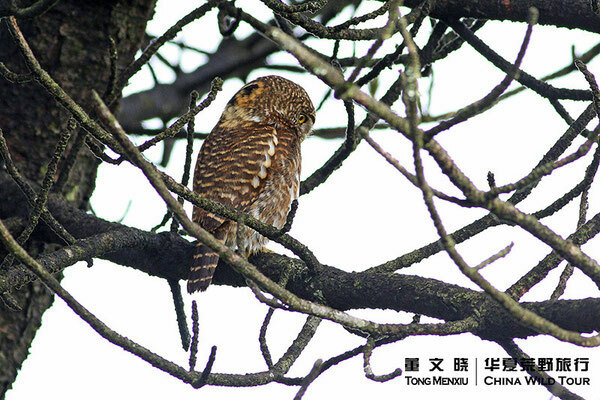 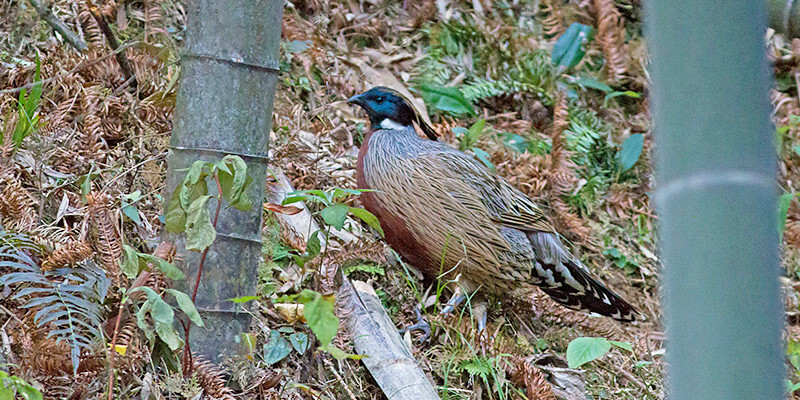 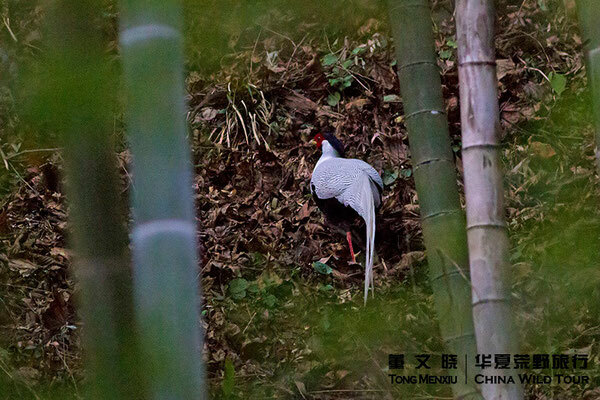 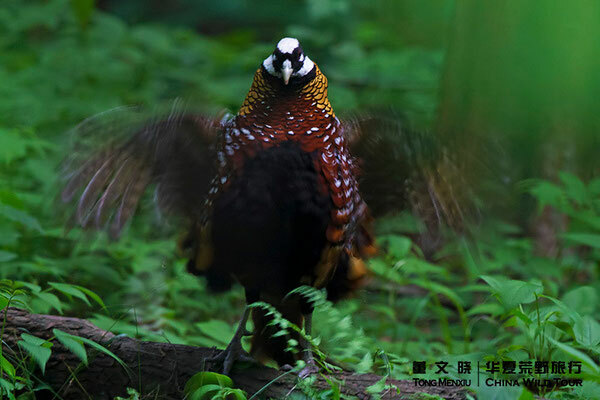 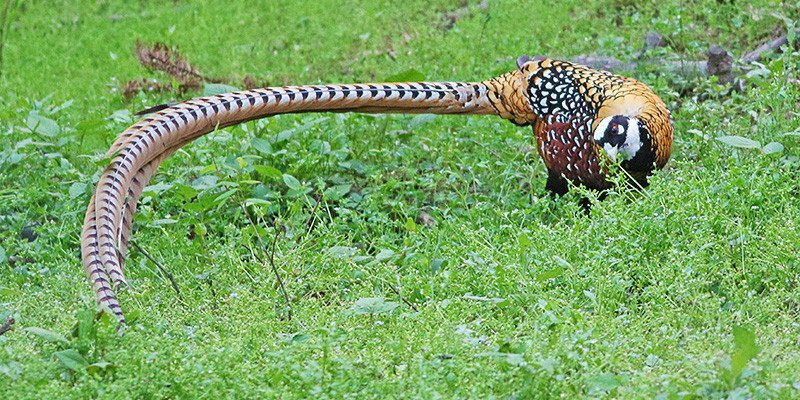 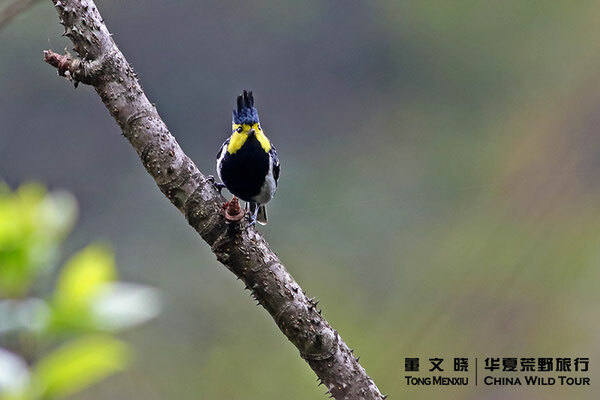 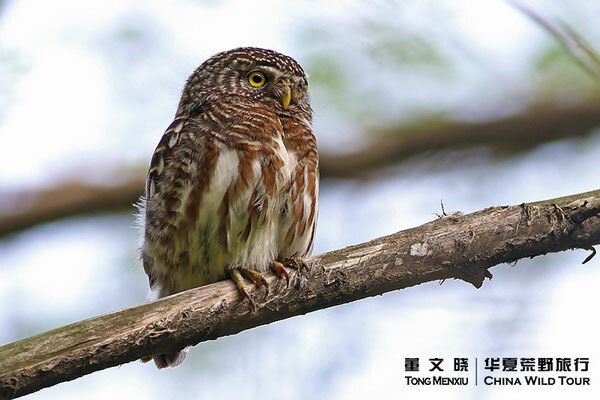 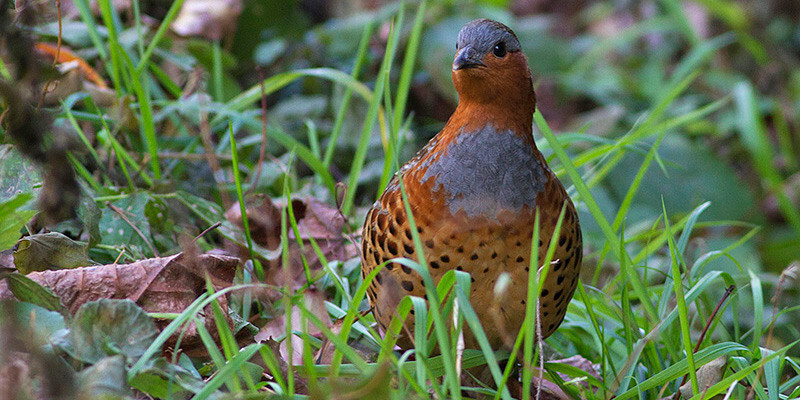 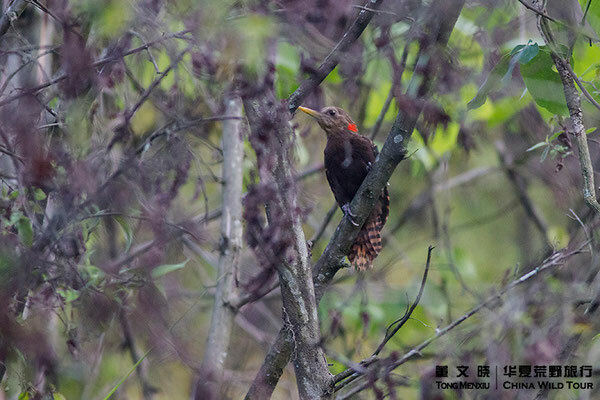 We’ll spend two days in Nanling Forest Park to shoot Cabot's Tragopan. Overnight in the guest house of Nanling Forest Park. 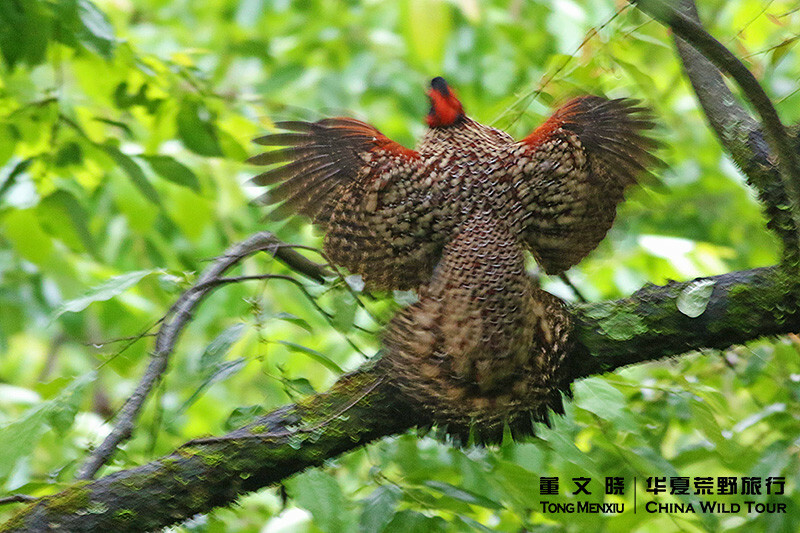 Morning try Cabot's Tragopan or other forest bird. 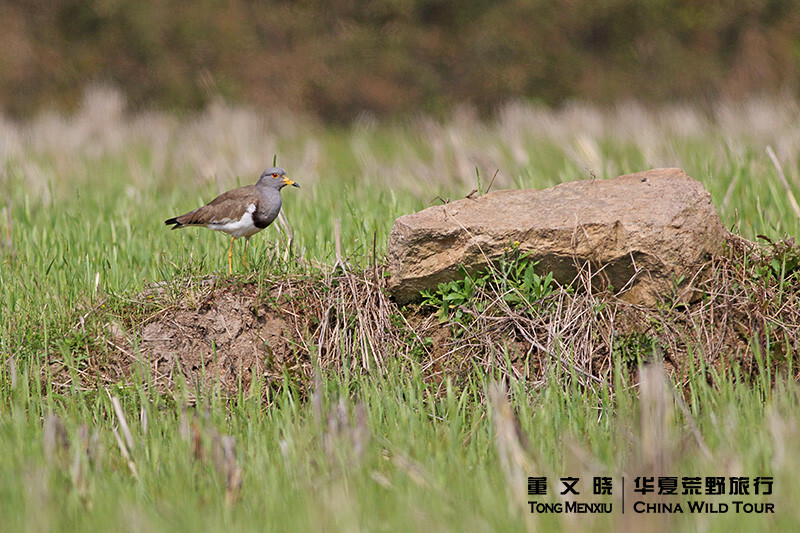 After lunch we will head to Dongzhai NNR by four hour high-speed train and one hour drive. 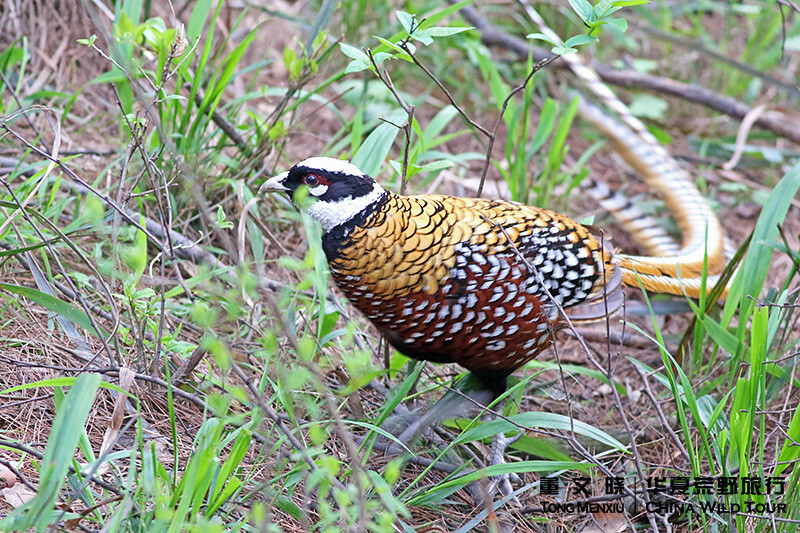 Early morning and late afternoon to search Reeves's Pheasant in Dongzhai NNR, other time we will find other forest and open field birds in the NR. 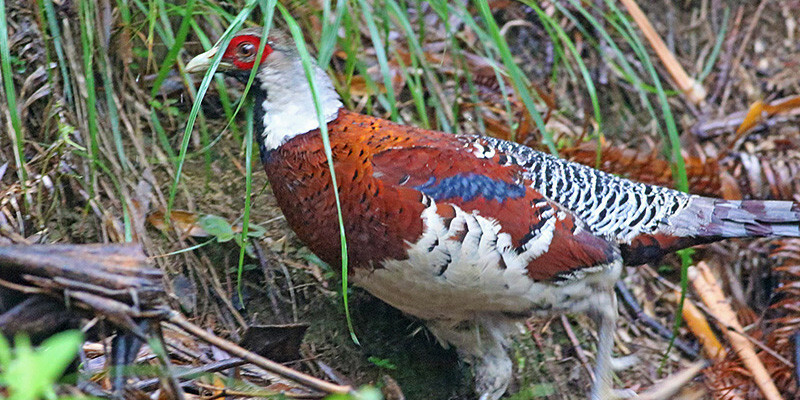 Early morning search Reeves's Pheasant again, then leave to Emeifeng NR by high-speed train. 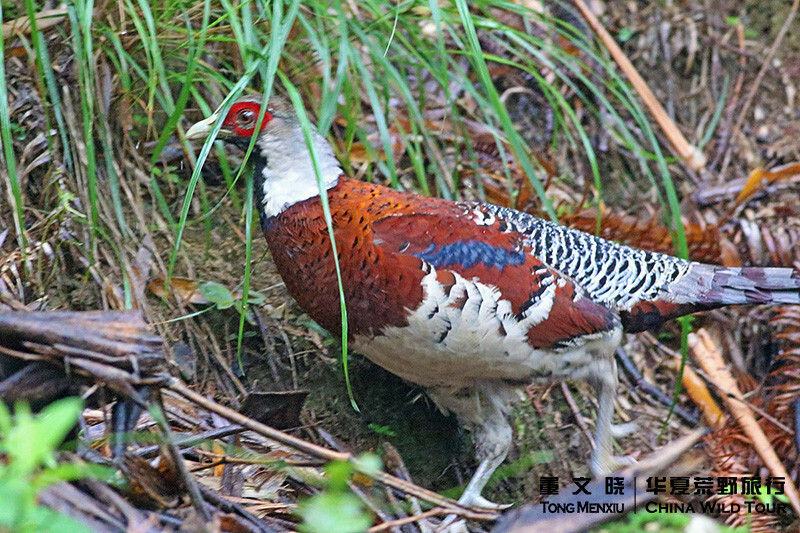 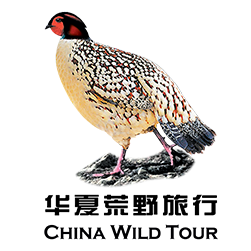 Early morning and late afternoon to search Cabot's Tragopan, White-necklaced Partridge, Chinese Bamboo Partridge, Silver Pheasant, Elliot's Pheasant and Koklass Pheasant. 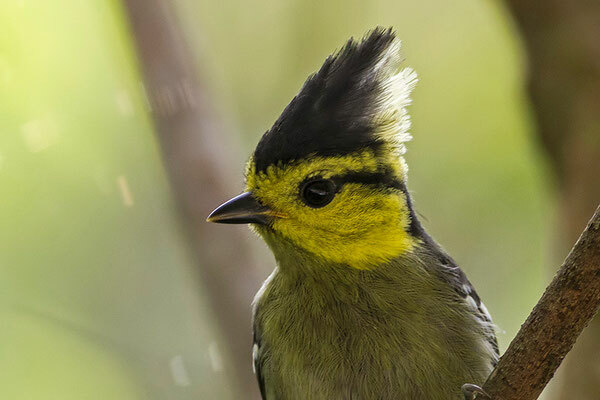 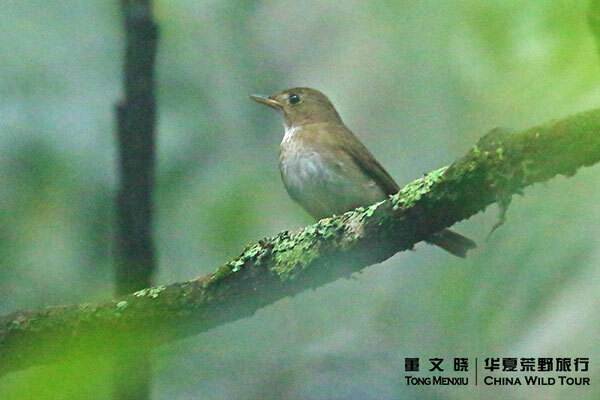 Other time we will find other forest and open field birds in the NR. Early morning try pheasant again, then leave to Fuzhou by high-speed train. 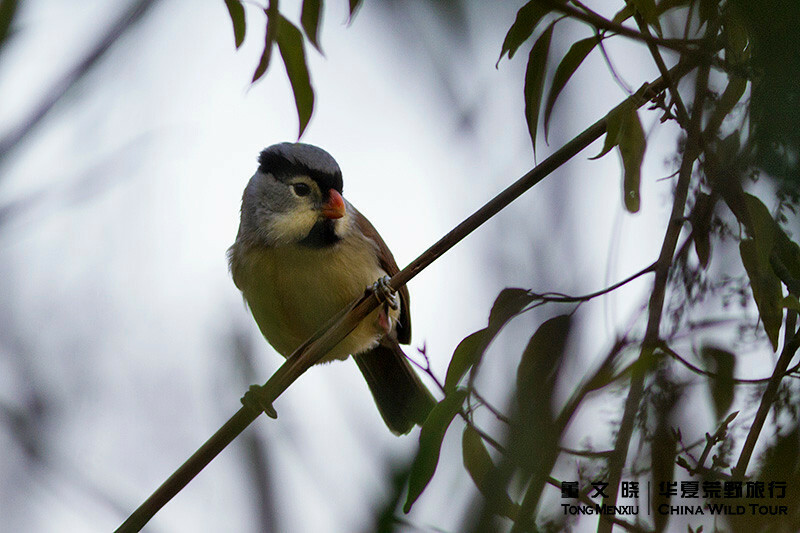 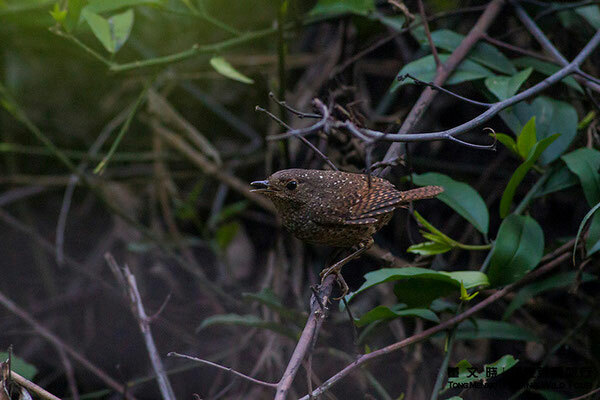 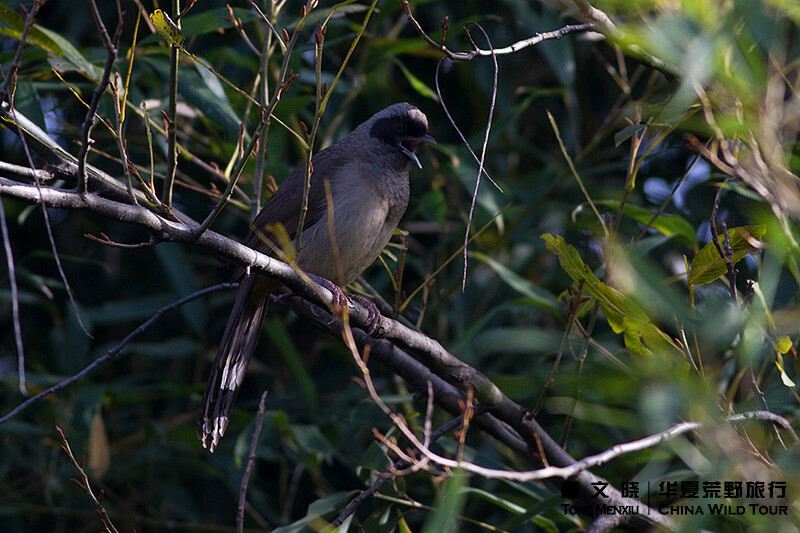 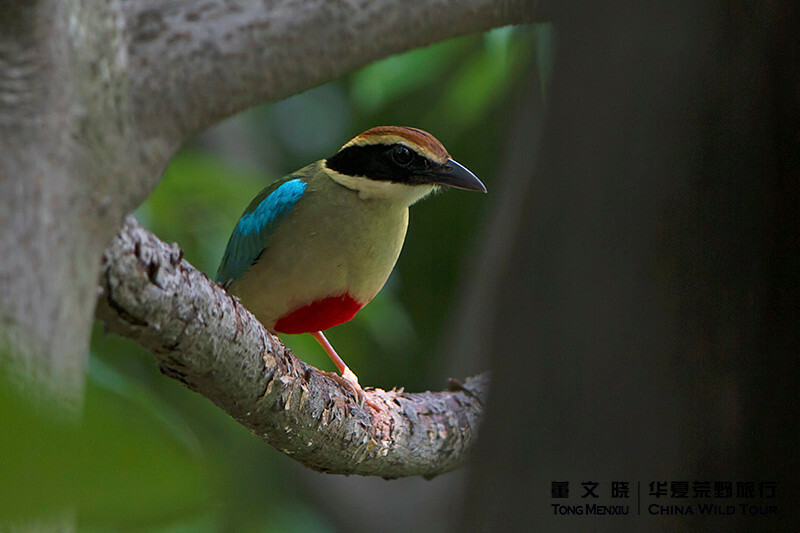 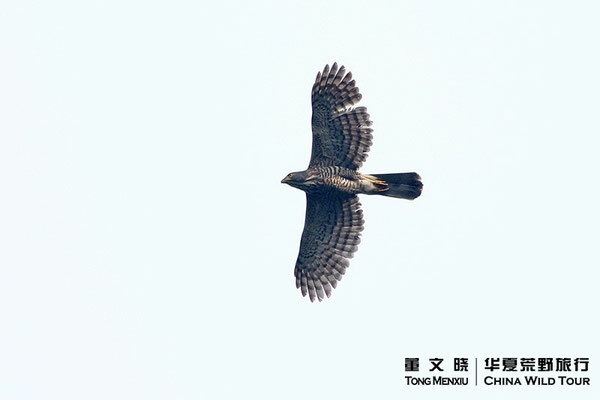 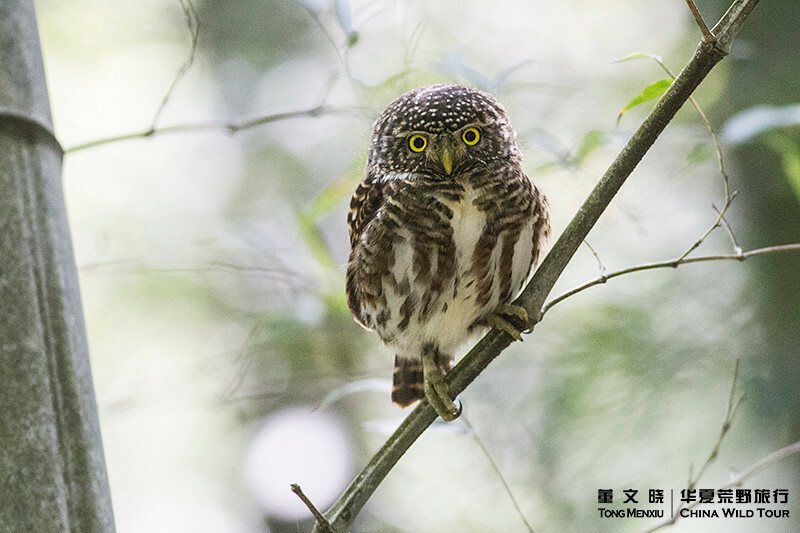 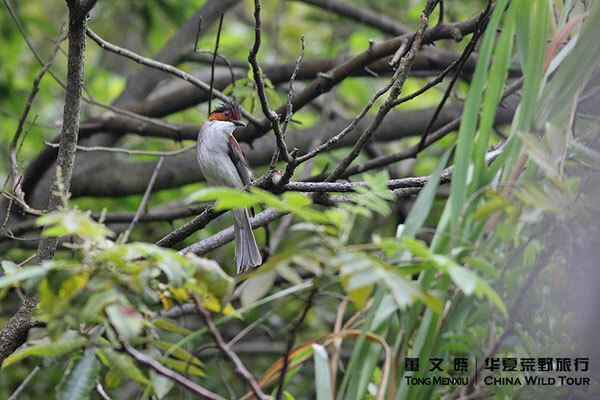 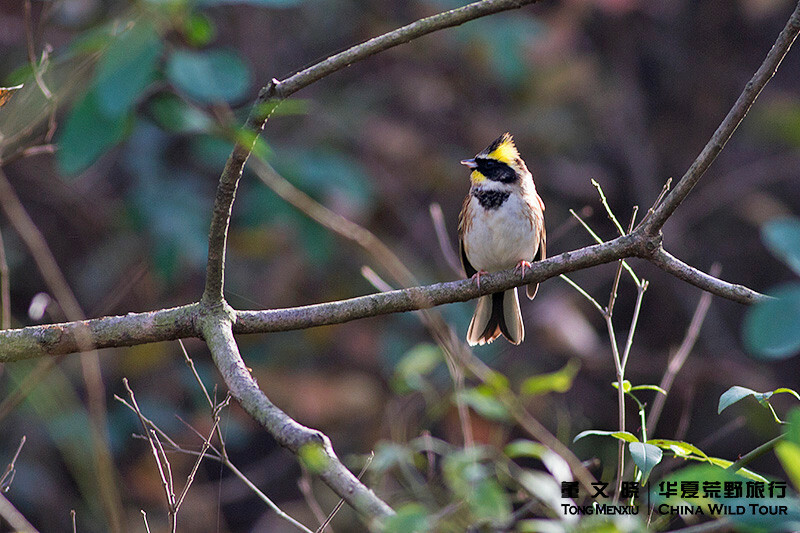 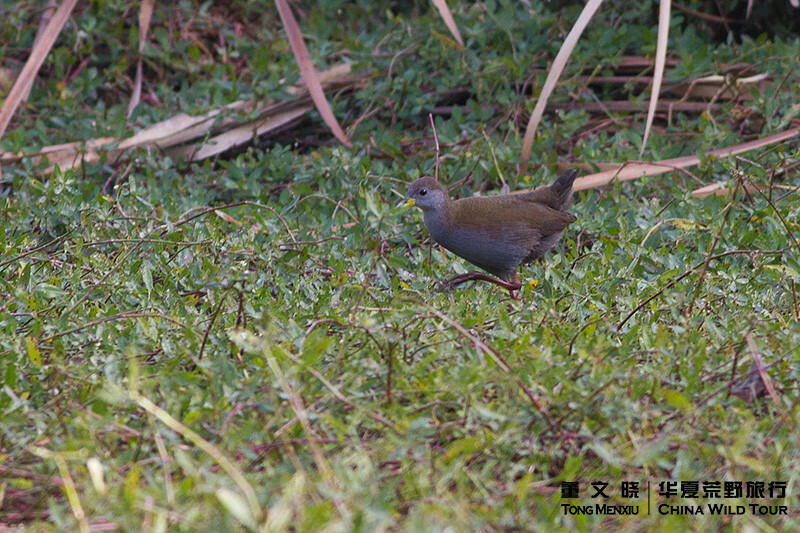 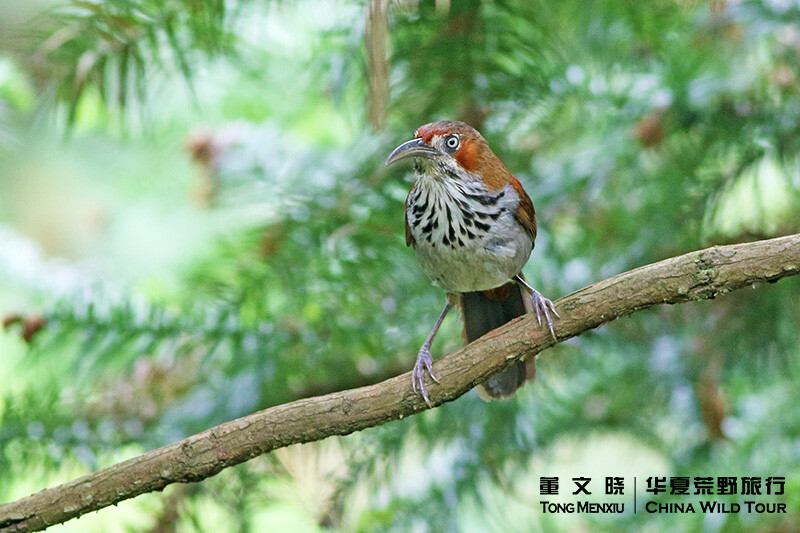 Afternoon birding in Fuzhou forest Park. 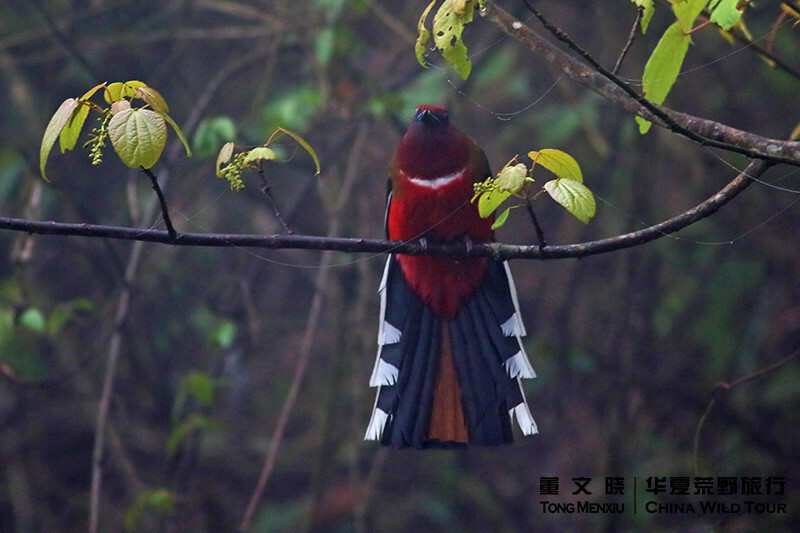 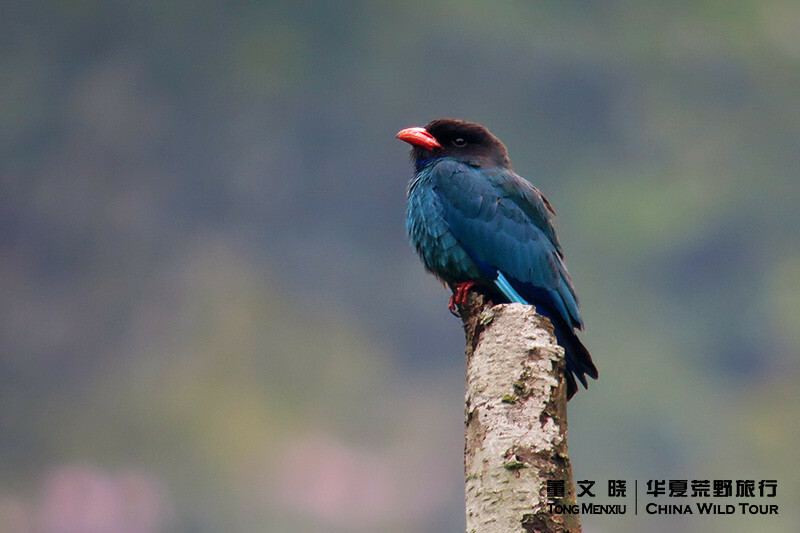 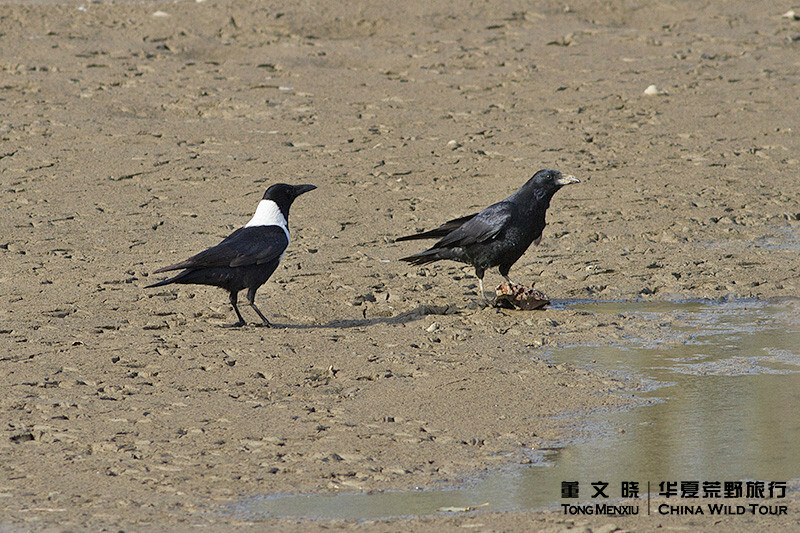 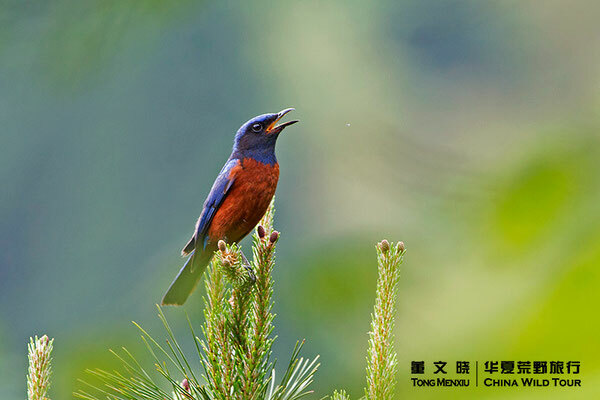 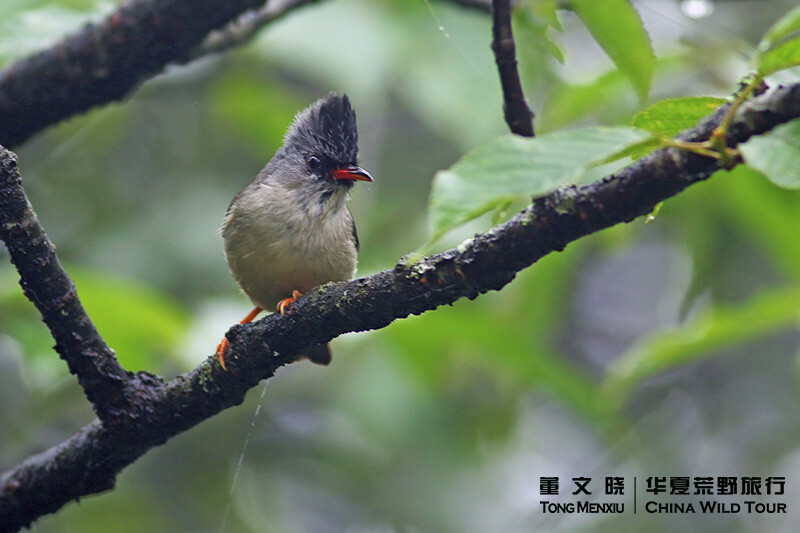 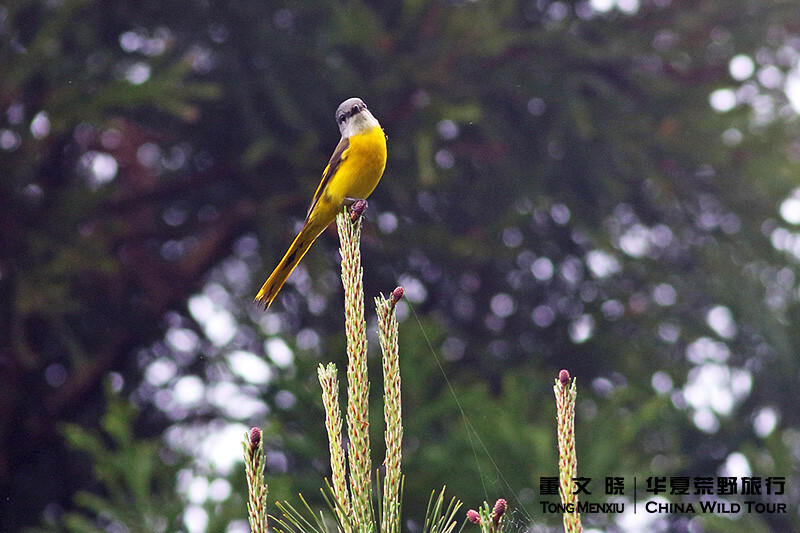 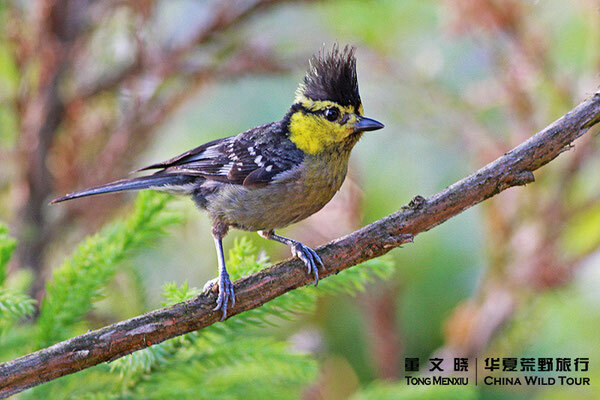 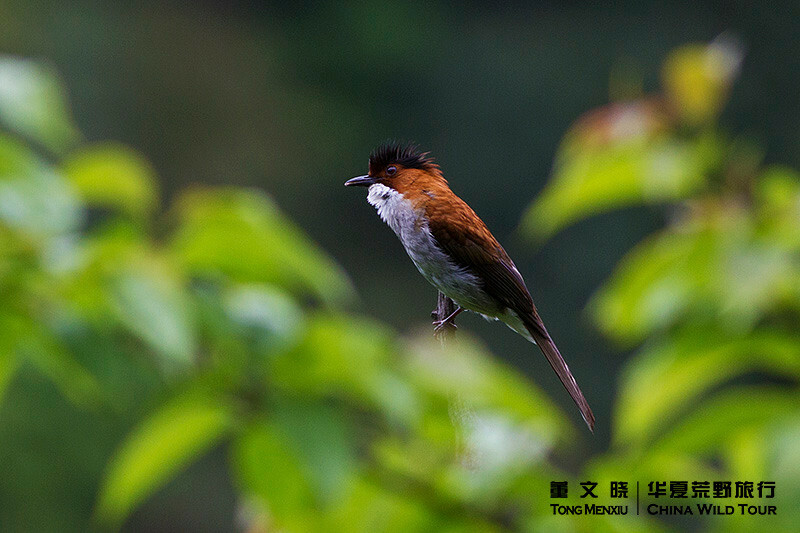 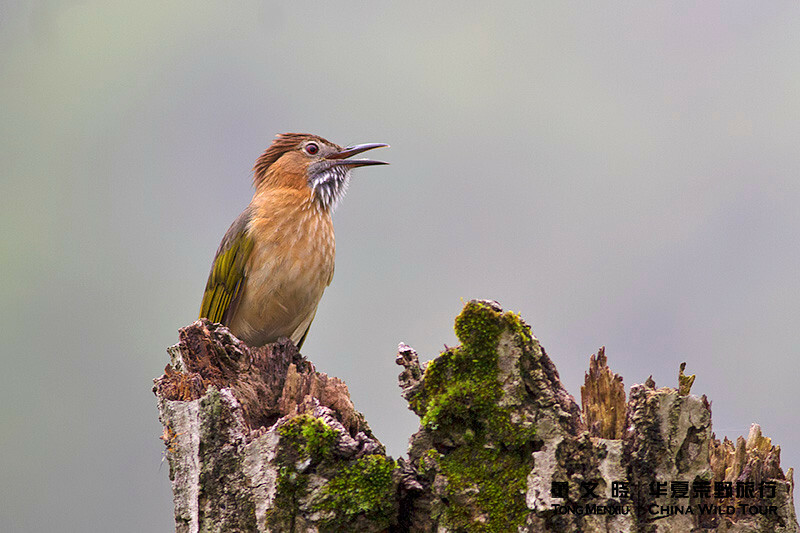 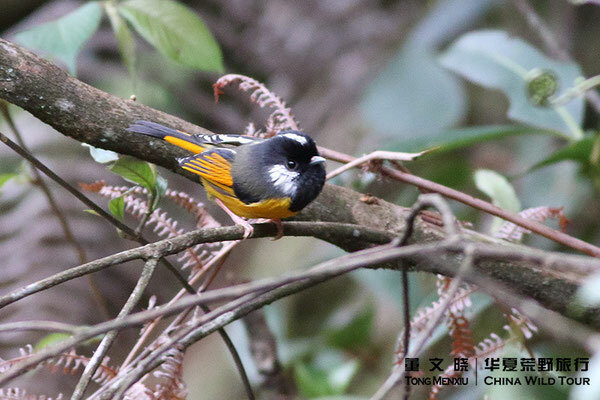 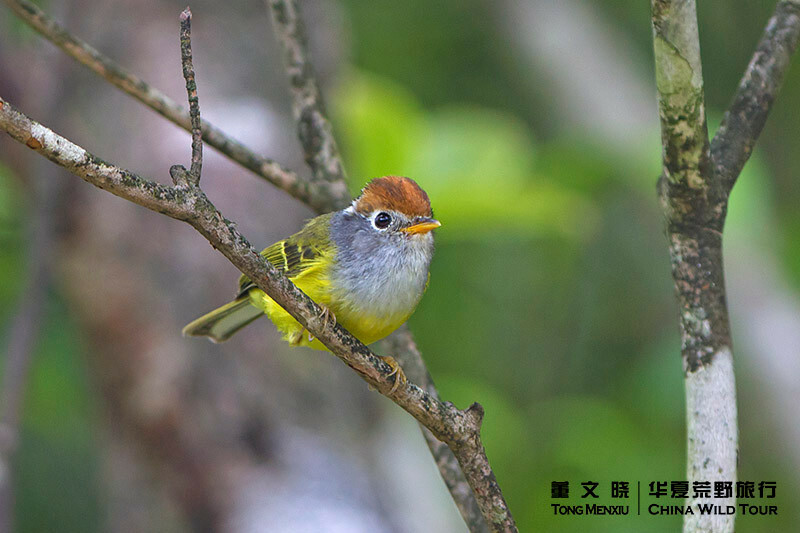 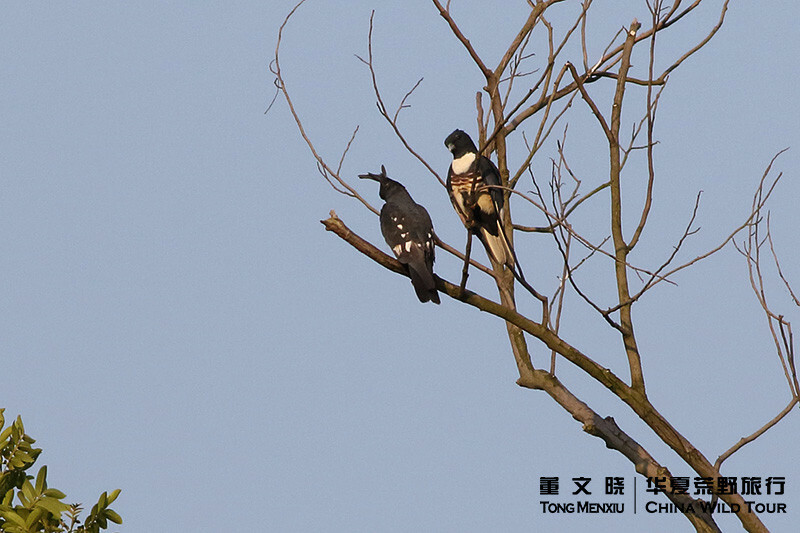 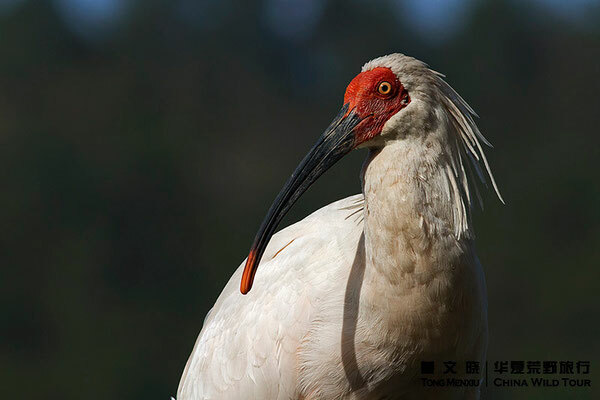 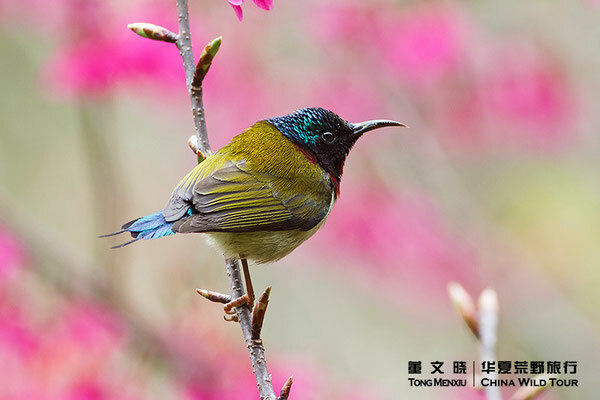 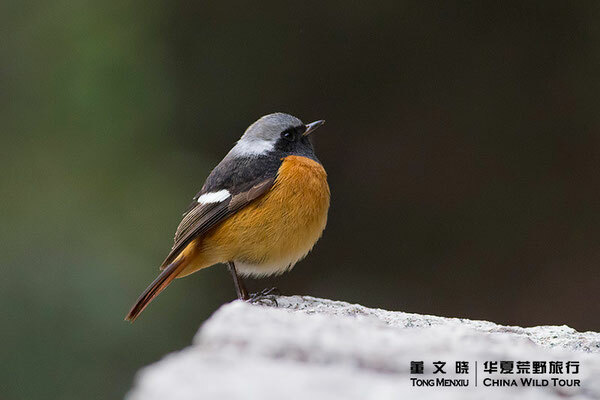 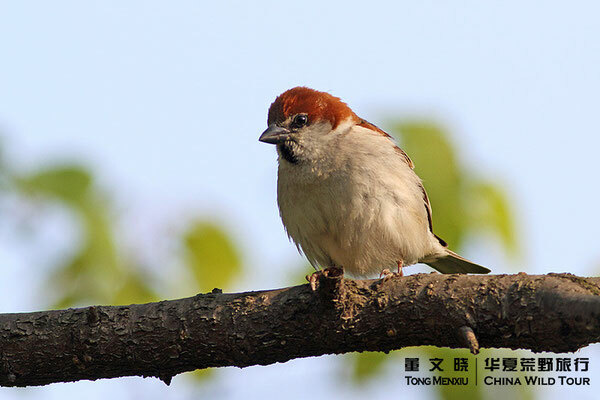 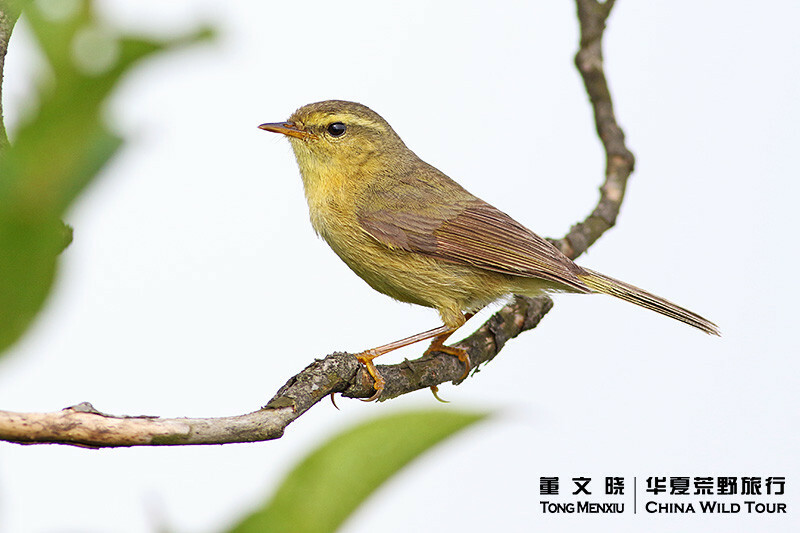 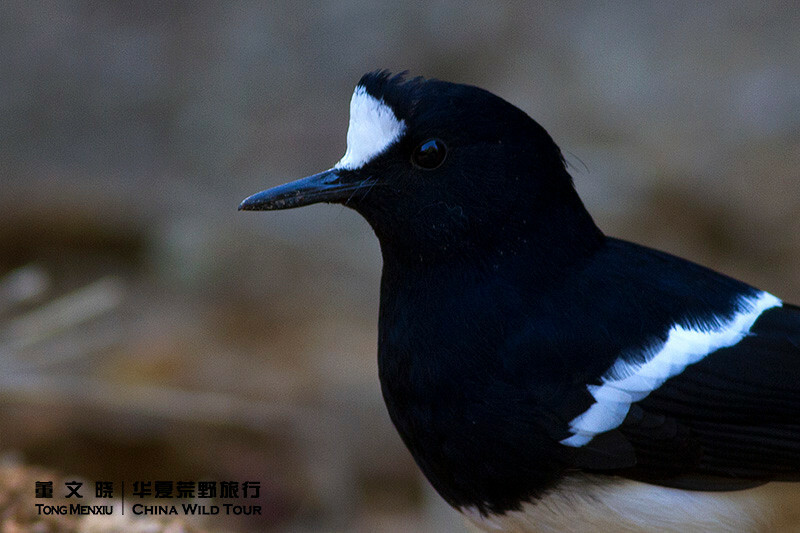 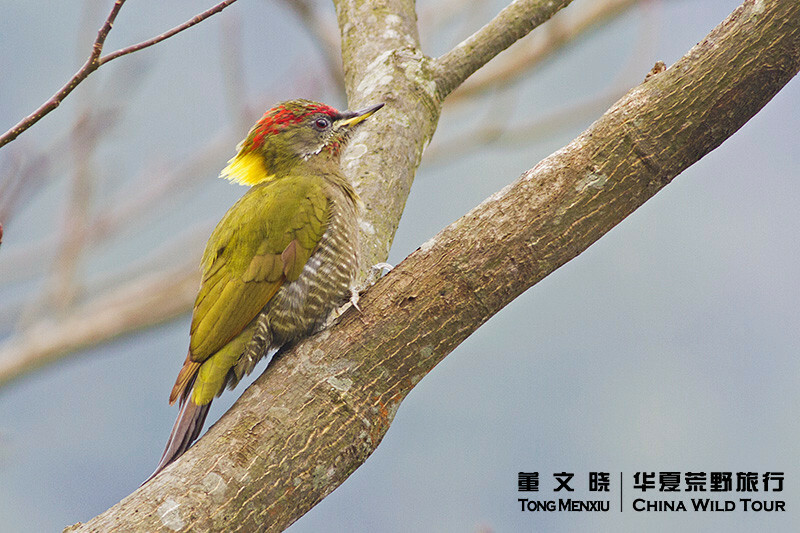 Morning birding in Fuzhou Forest Park, after drive to airport and departure.